See a cute dog? Classify its breed and find more like it to adopt near you! Looking for pets to adopt online is enormously stressful as you're either dealing with an outdated website or shelters that aren't in your area. Moreover, we wanted to tap into the joy that people find when you see a cute dog on the street. Most people would probably take a picture of the adorable canine to share with their friends, but what if you could also take a picture of it to adopt one of your own? 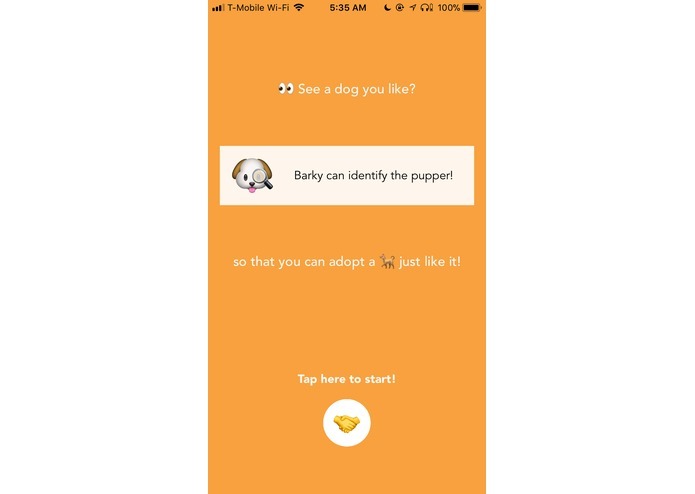 We wanted to find a simpler, more fun way to discover your next doggo! 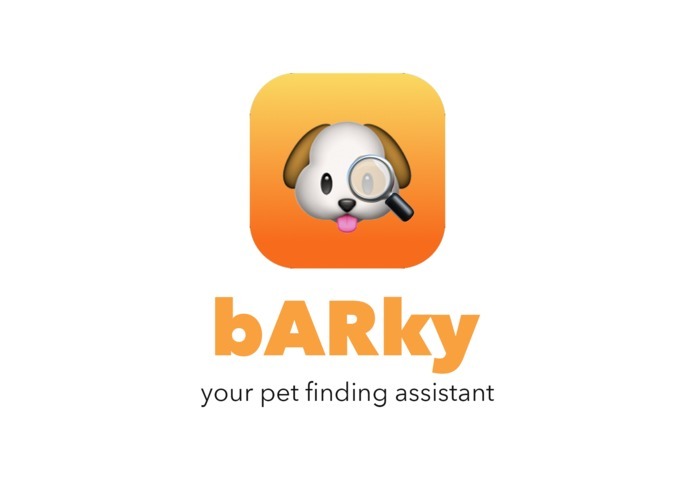 bARky is your pet finding assistant. 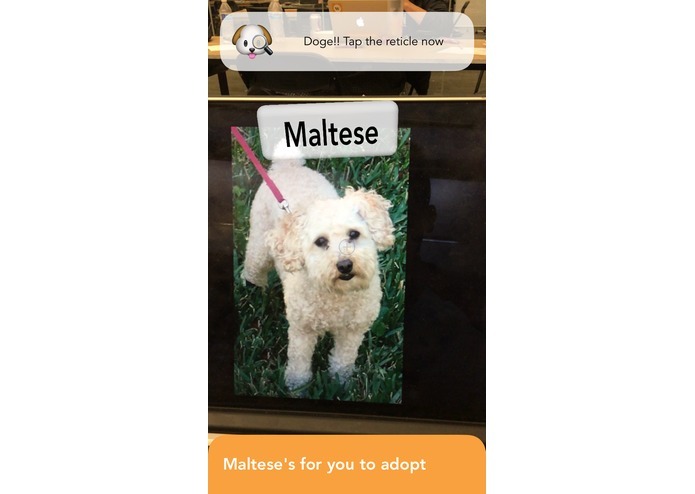 He can help you identify a dog's breed with an AR-ML powered image classifier. From there, you can see more dogs of this breed that are eligible for adoption in your area. Adopting a pet just became even more fun! We built and trained our machine learning model using Microsoft's Custom Vision API. This coupled with Apple's CoreML allowed us to accurately classify dogs by breed. Additionally, we used ARKit to make the process of actually capturing the dog with your camera more effective. 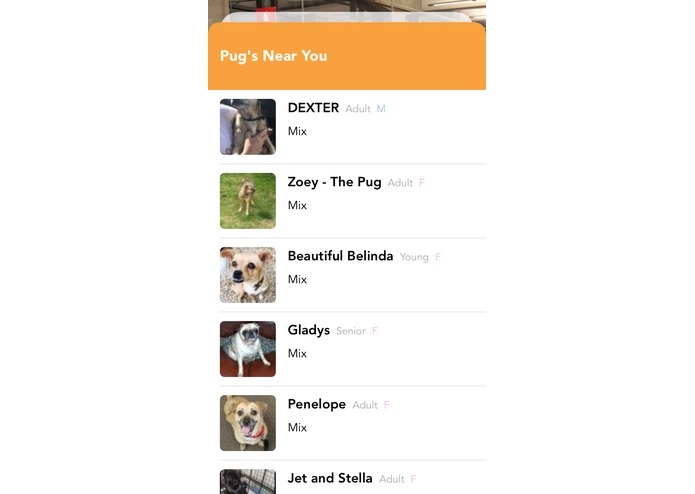 Lastly, we used the Petfinder API to generate lists of nearby, adoptable dogs. One of our biggest challenges was implementing image recognition in Augmented Reality as we did not have a strong understanding of machine learning algorithms or ARKit going into the project. Also, working with the Petfinder API was more challenging than we had expected due to its lack of documentation. Implementing image recognition with ARKit + CoreML and training an ML model with Custom Vision was definitely a huge milestone! Dogs are nice!!! While we both had some iOS experience, we greatly expanded our knowledge and skill set at this hackathon. We'd definitely want to work with the technologies we used for this project again! 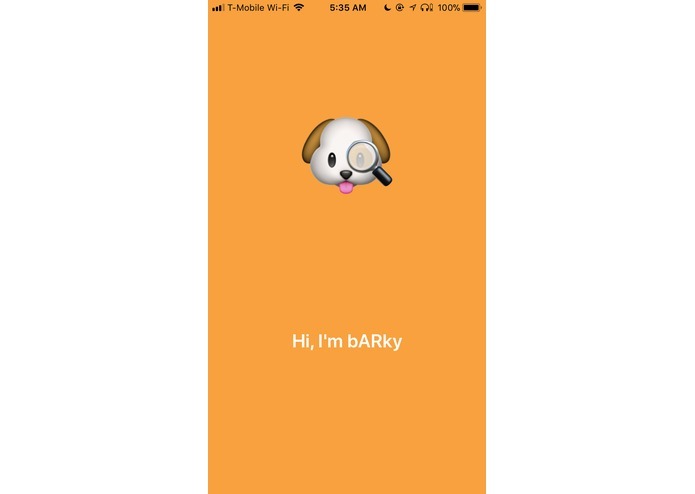 First and foremost, we want to expand to other pets because while Instagram may be oversaturated with cute dogs, we here at bARky believe that all pets deserve a home <3 (We also want to improve our model through more extensive training).